CDM Labels are a manufacturer of direct thermal labels, thermal transfer labels, tags and tickets. We can produce printed labels flexo or digital and we also have a print bureau for overprinting applications. We are not a broker of labels and as such can offer competitive pricing for all of your label needs. 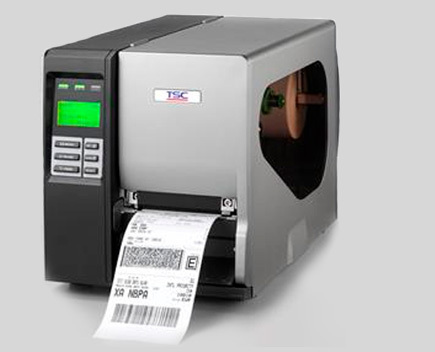 Whether you need labels in small or large quantities, thermal ribbons, parcel / shipping warning labels, PAT test labels, electrical labels, or advice on the correct thermal printer for your application, we have what you need at prices you can afford. If you cannot find what you are looking for, please use the contact form on our Contact Us page or call us on 01977 879101.